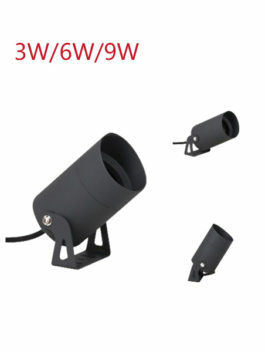 9W/15W AC100-240V/DC24V Single Color/3in1 RGB LED Floodlight Garden Light with Spike, Outdoor Landscape Decoration Lighting, Spike Installtion optional. 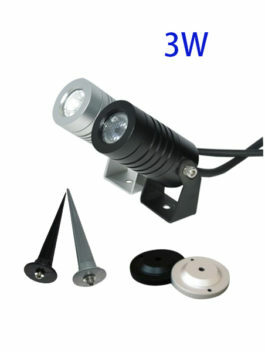 3W/ 6W / 12W AC100-240V/DC24V Single Color/DMX RGB LED Floodlight Garden Light with Spike, Outdoor Landscape Decoration Lighting, Spike Installtion optional. 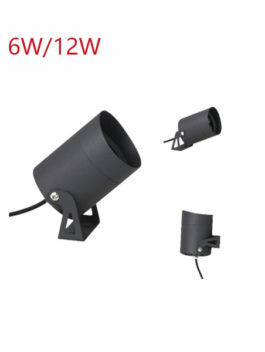 6W/12W AC100-240V/DC24V Single Color/DMX RGB LED Floodlight Garden Light with Spike, Outdoor Landscape Decoration Lighting, Spike Installtion optional. 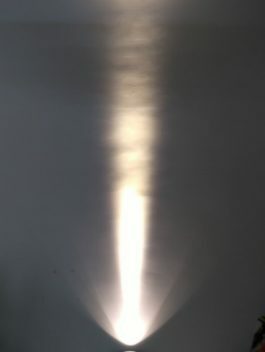 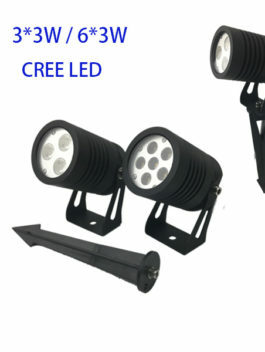 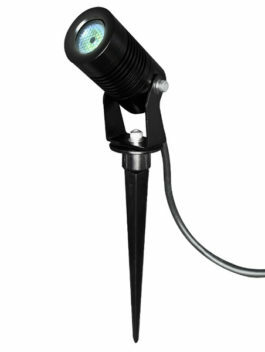 3W DC24V/AC100-240V Small CREE LED Garden Light, Lawn Light Spotlight with Base mount or Spike, 2700K/3000K/4000K/6000K/single color / 3in1 RGB optional.al. 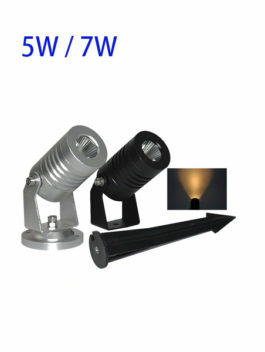 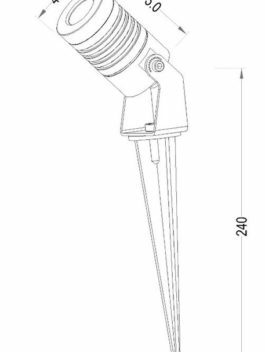 5W/7W DC12V/24V/AC100-240V Small COB LED Garden Light / Lawn Light / Spotlight, Base mounted or earth Spike optional, 3000K/4000K/6000K optional.